In-house tool design and manufacturing utilizing CAD/CAM allows us to offer low-cost tooling with short lead times. 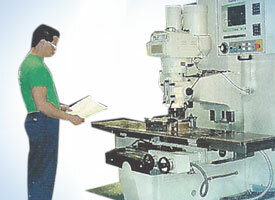 While we have the full scope of engineering capabilities to produce all types of molds, dies and tools, we do have strategic relationships with outside mold makers for specialty tools. We accept drawings in DWG, IGES, STEP, and DXF. 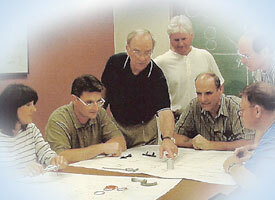 Our engineering staff will work with you to determine the most efficient and cost-effective tool design for your application. Contact us now or submit a Request for Quotation to begin the process.